Jakarta is a growing hub for modern businesses. It’s growing so fast that a high-density, low-cost office space for young businesses in the early steps—as opposed to working in jobs from home. If you’re just looking for office spaces for rent, it’s practically everywhere. 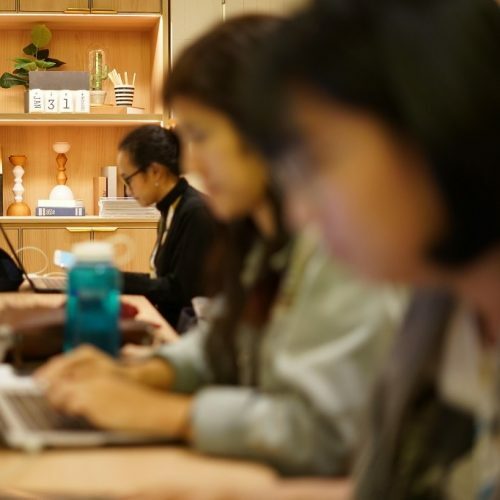 However, if you’re looking for a workspace that can make your work in Jakarta much easier, then coworking spaces in Jakarta would be the kind you’re looking for. The Big Durian can be unforgiving. Traffic, heat, cost of living—you name it. Expats in Jakarta often feel appalled by the worst that the city has to offer. Work in Jakarta can be a trial in and of itself. However, many coworking spaces in Jakarta aim to alleviate some of the ails that the experience may bring. 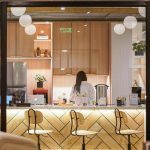 Coworking spaces aim to provide convenience to its members. They choose locations that are the most strategic, and can easily be reached by various transportation methods, public or private. Moreover, they are also serviced office—meaning that they help you manage the nitty-gritty of your own office for you. The cost of living in Jakarta is already high; why should you add to the headache more tiresome problems? Read More: Which One to Choose? Coworking Space or Private Office? The shared office scene is also no stranger to “share” the other aspects of work. You’ll expose yourself to opportunities to finding your next carpool friend, or even talk to some of the more savvy individuals about living in Jakarta. Some of the more jaded few have developed a certain tactic to overcome the challenges of living—and loving—Jakarta. 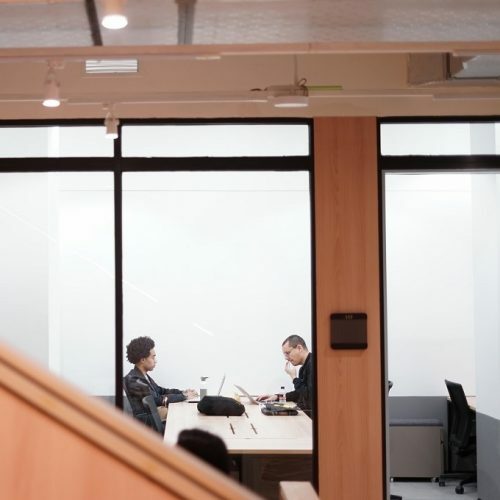 Now that you’ve found your perfect coworking space in Jakarta, now what? You’ve probably settled in your new office. You finally built a routine for yourself, and has no problem sticking to it, the traffic and transit schedules be darned. But is that really it? Will your daily activity be limited to this? Are you feeling like your work circle is confined to the table you share with your new cowork-mates? Here’s the whole spiel: at times, because of the social construct built around this megapolitan, your life can be pretty dull. Traffic, then work, then more traffic, before home. Sleep, then wake up, repeat. However, life doesn’t have to be like that. Coworking spaces often provide curated events that can help inspire you and connect with other members, helping you grow your network. These events also come in many forms. Some events may be practical workshops, and other fitness or yoga classes that can help you vent some of the stresses you accumulate during your work hours. Many coworking space providers also partner with many businesses—service providers, F&B, and even gyms and salons. These partnerships bring benefits and perks that the members can redeem and enjoy; especially you. Through these perks, you can plan out after-hours activities with your team members or workmates. Never forget how flourishing and bustling Jakarta’s nightlife is. 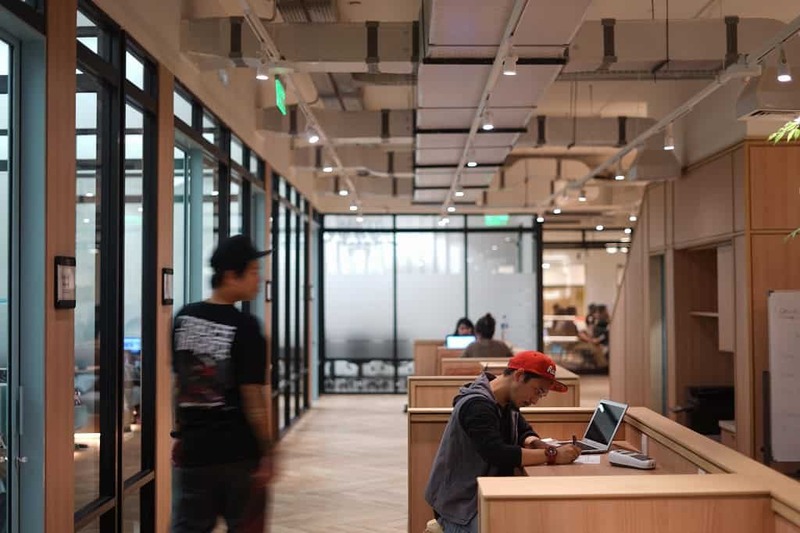 Now that you’ve finished reading all about how easy it is when your work and life in Jakarta is empowered by coworking spaces, maybe it’s time for you to finally look for the perfect one that can support you. Hey, why don’t you start here? You can find a list of GoWork’s locations here. Because you deserve only the best!